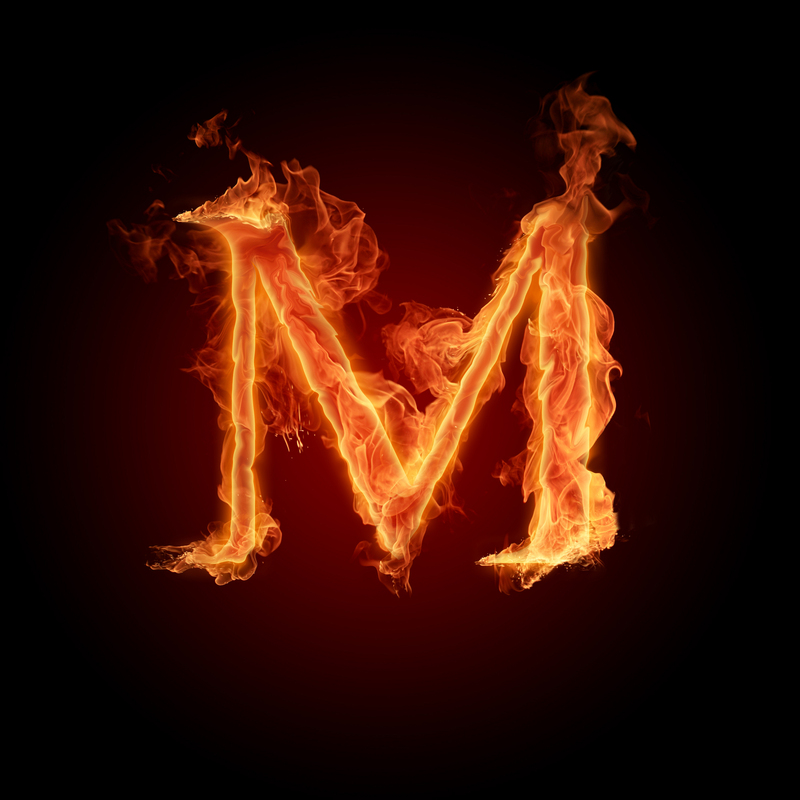 Alphabet letters वॉलपेपर. . HD Wallpaper and background images in the बिना सोचे समझे club tagged: alphabet letters wallpaper fire. This बिना सोचे समझे photo contains आग, नरक, and आग.